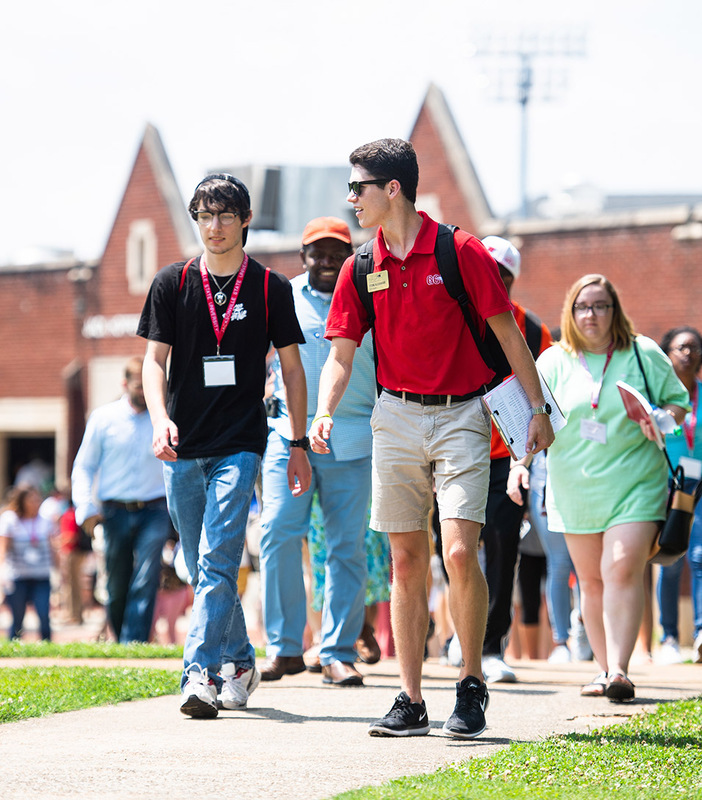 Jacksonville State University offers scholarship opportunities specific to transfer students! Please review the information below. Students must be accepted to apply for transfer scholarships. Scholarship application information is posted below as well. Students who have earned an associates degree with a 3.5 GPA (JSU calculated) or higher will qualify for a Presidential Transfer Scholarship of $3,000 per semester for four semesters. Students must maintain a 3.0 GPA at JSU for this scholarship. Students must take at least 12 credit hours each semester. This scholarship is non-competitive but students must submit an application. Students who have earned an associates degree with a 3.0 - 3.49 GPA (JSU calculated) will qualify for a Presidential Transfer Scholarship of $1,500 per semester for four semesters. Students must maintain a 3.0 GPA at JSU for this scholarship. Students must take at least 12 credit hours each semester. This scholarship is non-competitive but students must submit an application. Transfer students who are members of Phi Theta Kappa Honors Society and earned 24 transferable credit hours with a 3.5 GPA (JSU calculated) or higher can apply for the PTK Transfer Scholarship. This scholarship awards $1,000 per semester, up to six semesters ($6,000 total value) for tuition. Students must maintain a 3.25 GPA at JSU and take at least 12 credit hours each semester to maintain this scholarship. This scholarship is competitive and requires an application to be submitted. *Please note that scholarships are awarded conditionally. You must send a final official copy of your college transcript with your degree posted on it in order to have the scholarship applied to your student account. Log-in to your JSU's Scholarship Manager (login using your MyJSU username and password printed on your acceptance letter). Once logged in, select "My Tasks". Complete Transfer Scholarship applications for the semester* when you plan to enroll. *PTK Scholarship only awarded to students beginning in the Fall term. *Summer and fall students who wish to be presented with their scholarship certificates at their college's awards programs must complete their applications by May 3, 2019. 83% of JSU students are on some form of financial aid. To determine your eligibility, you'll need to complete the Free Application for Federal Student Aid (FAFSA) online for the aid year you will be attending. Once you have completed the FAFSA and have supplied the required documents to JSU's Office of Financial Aid, you will receive official information from the Office of Financial Aid regarding any awards you may qualify for.